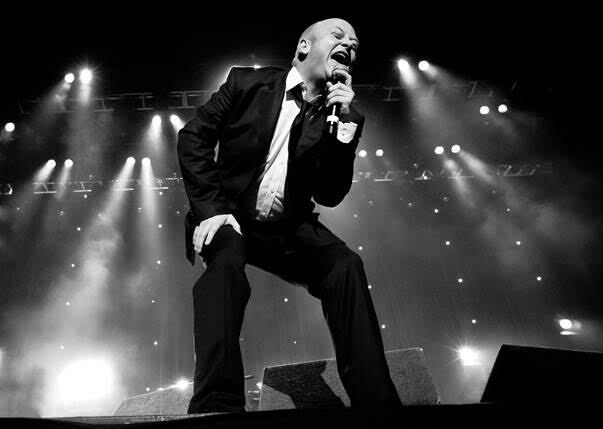 In 1991, Andrew Strong was introduced to the world through his portrayal of Declan "Deco" Cuffe, lead vocalist of fictional Irish soul band The Commitments from the film of the same name. Now, to celebrate the 25th anniversary of the award-winning film, Strong will tour NZ for the first time ever this March! Following the trials and tribulations of vocalist Deco, his band and their starry-eyed manager Jimmy Rabbitte. The Commitments was released to critical acclaim (Collecting 4 BAFTA’s) with the sound track selling over 12 million copies. Andrew was nominated for a BAFTA AWARD for Best Supporting Role and also for a Grammy for his Contribution in The Commitments.